For years the Sennheiser MKH line of microphones has been the standard for the most precise and accurate recording quality in film, theatre or studio applications. The MKH8000 series is a modular series that brings a warmth and versatility to the already very popular line. 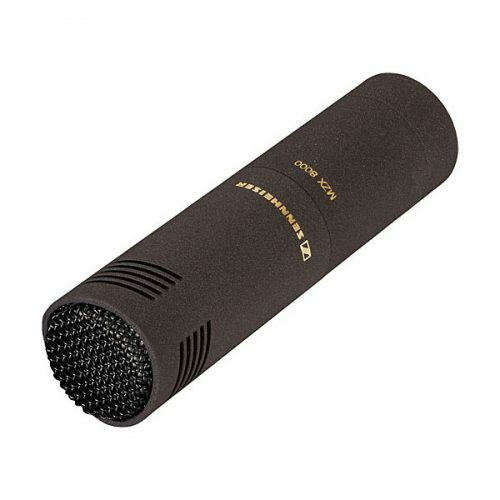 The MKH8040 is a Cardioid Microphone suitable for almost any application but is particularly suited to reduce pick-up of reverberation in a live room with poor acoustics. 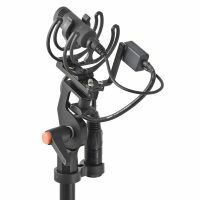 Its small size also aids tremendously in mic placement with low ceilings or restricted mounting room. 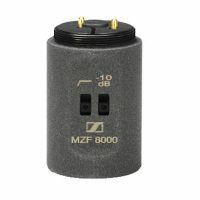 The Sennheiser MKH8040 measures 19mm in diameter and only 74 mm in length when coupled with its XLR module. Sennheiser mics are known for their resistance to humid conditions and extraneous RF.